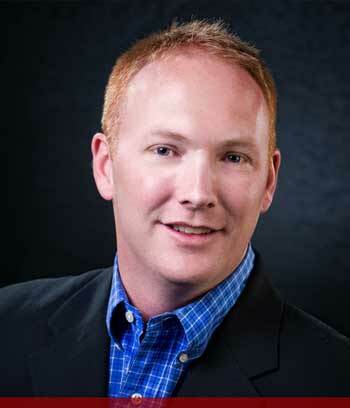 Leo Rowen joined RE/MAX Cherry Creek, Inc. in 2007 and is an Associate Broker. Leo has 18 years of experience in buying and selling real estate in the Colorado market where he concentrates mostly on, estates first-time home purchases, re-sale opportunities, and investment properties. Leo prides himself in offering clients respect, honesty, hard work and knowledge. Most importantly, he produces results while offering the seller, buyer, and developer the tools for a successful transaction. Leo grew up in Omaha, Nebraska, went to Westside High School and then proceeded to attend the University of Kansas in Lawrence where graduated with a degree in Communications. His background in communications helps both real estate buyers and sellers due to his interpersonal negotiation skills. Leo moved to the Mile High City soon after graduation from KU and has now been in Denver for over a decade. Leo and his wife have taken root in Denver and plan to raise their children here. LEO is married to Betsy, a Kansas State graduate, a situation which creates a fun family rivalry. Betsy and Leo have two amazing boys running around the house: Oliver and Murphy. The whole family enjoys driving up to the mountains and for skiing, fly fishing, hiking, playing golf and just hanging with the rest of our large extended family. If you want to set up a time to meet Leo Rowen and find out how he can meet your needs, just email or give call.